Opel is recalling some versions of its Adam minicar. BERLIN (Reuters) -- Opel and Germany's KBA federal transportation authority are recalling Opel models that contain steering components that could break and affect the vehicles' steerability. 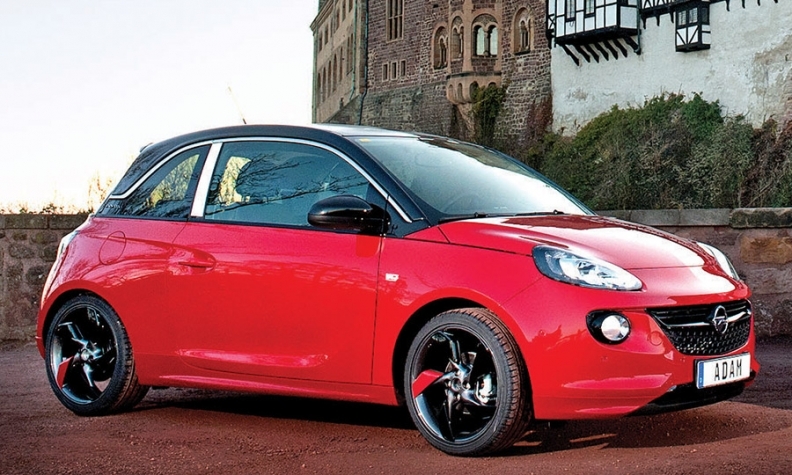 The KBA warned that a component on the steering of the Adam minicar and the Corsa D subcompact model could break. Opel said the recall of the steering component had been underway since September 2014 after it emerged that some customers had not used official Opel dealerships and installed non-standard steering components. Opel said 95 percent of the potentially impacted vehicles had been checked.